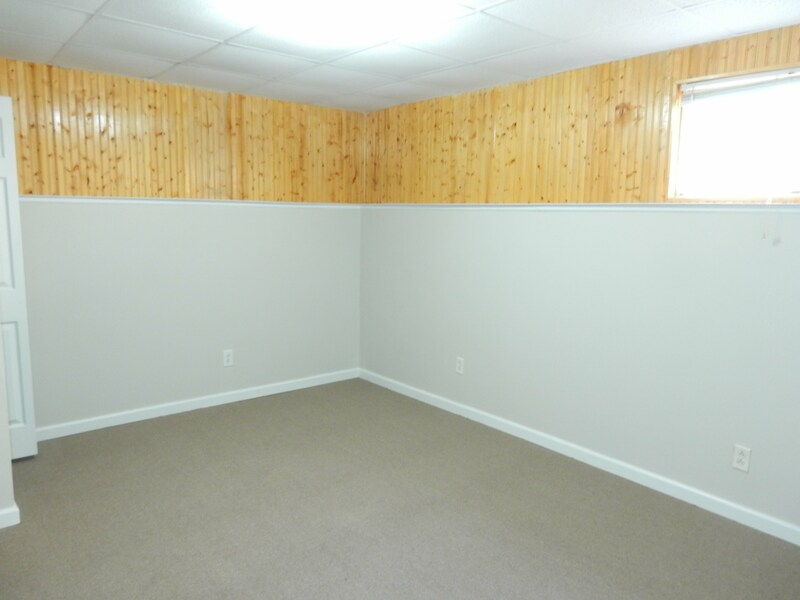 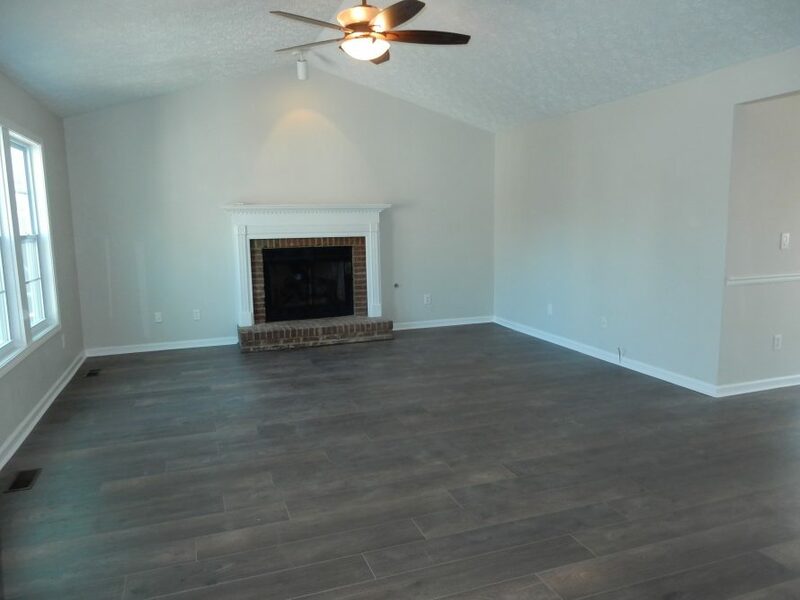 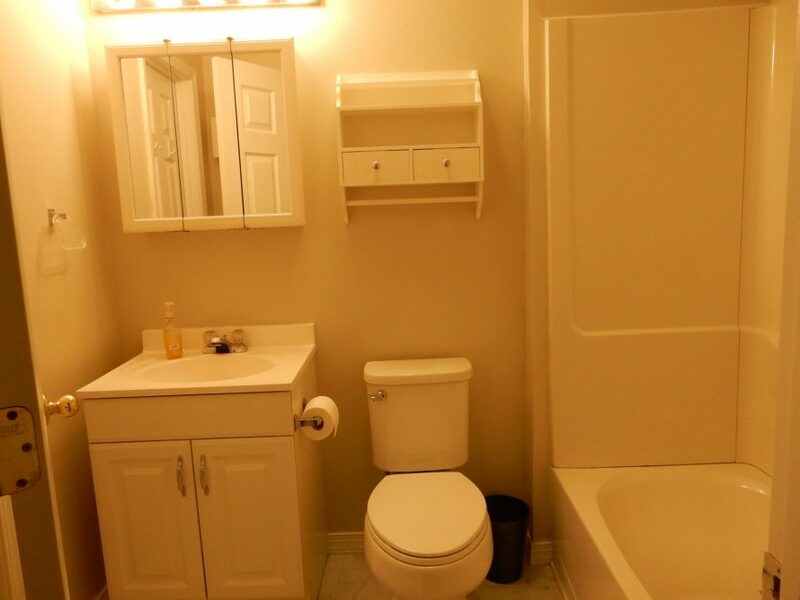 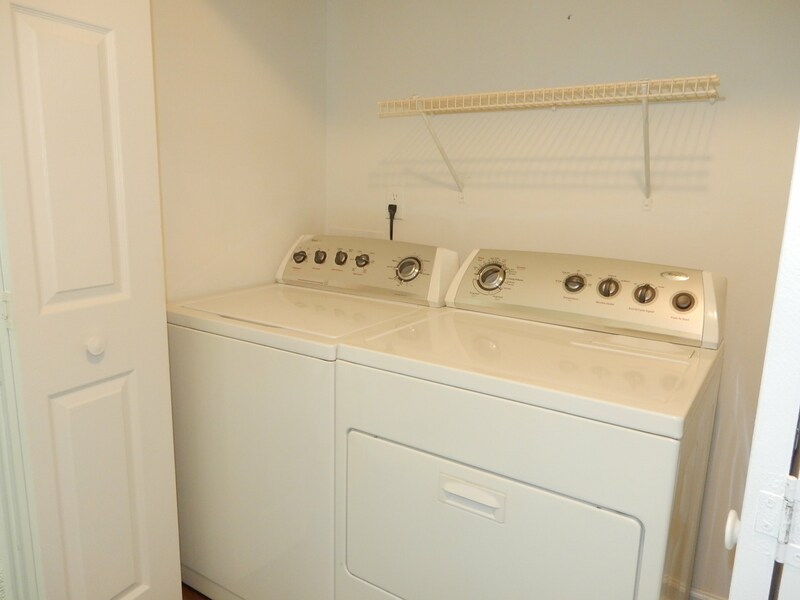 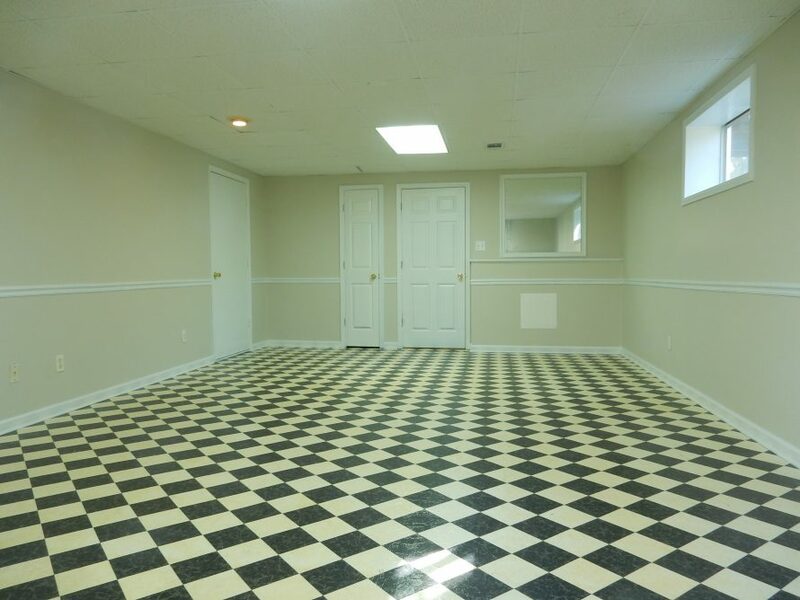 Newly Renovated Home with Finished Basement! 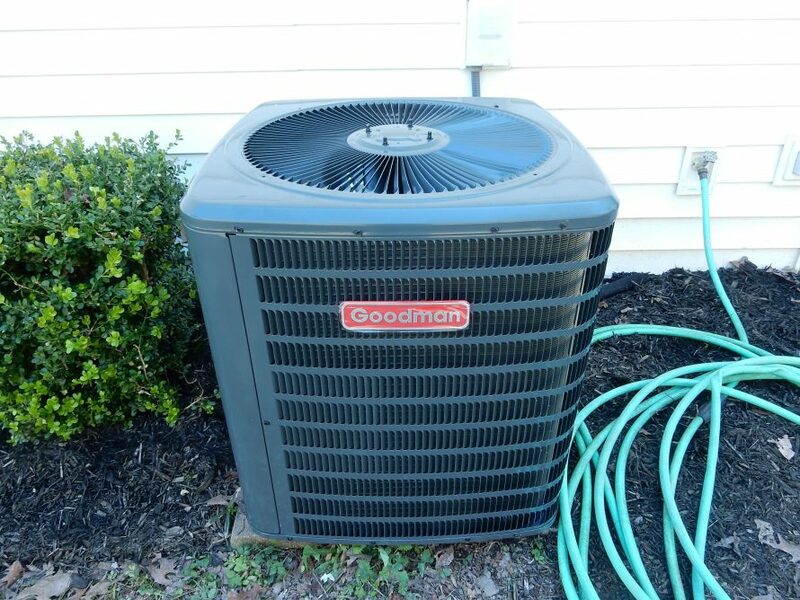 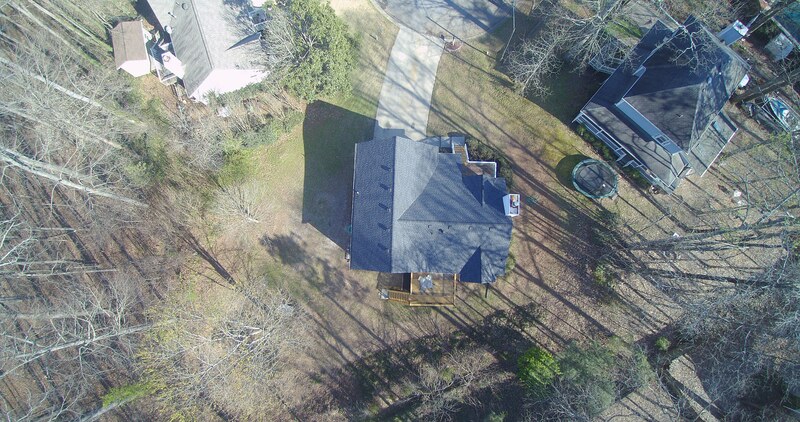 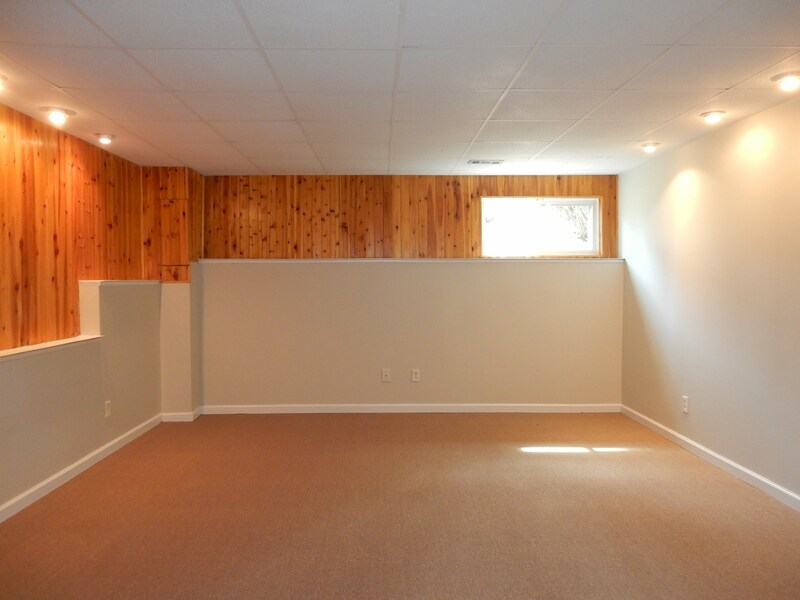 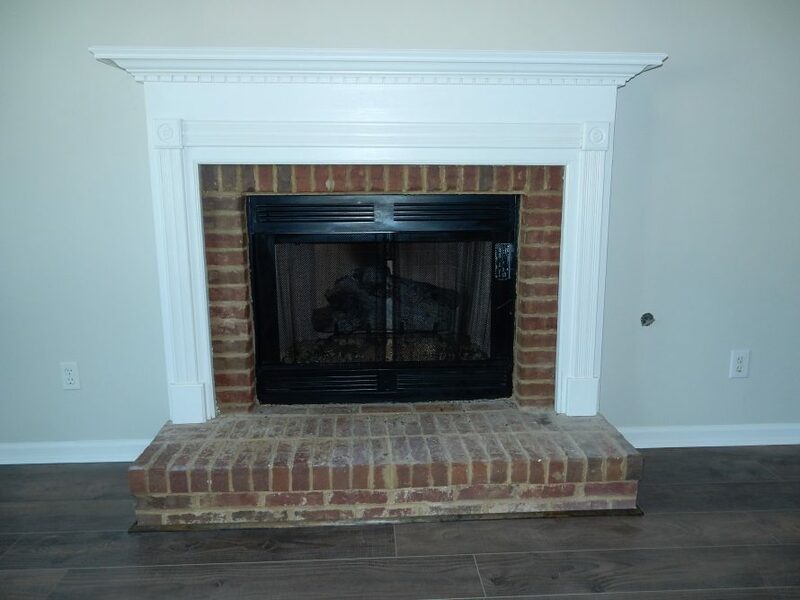 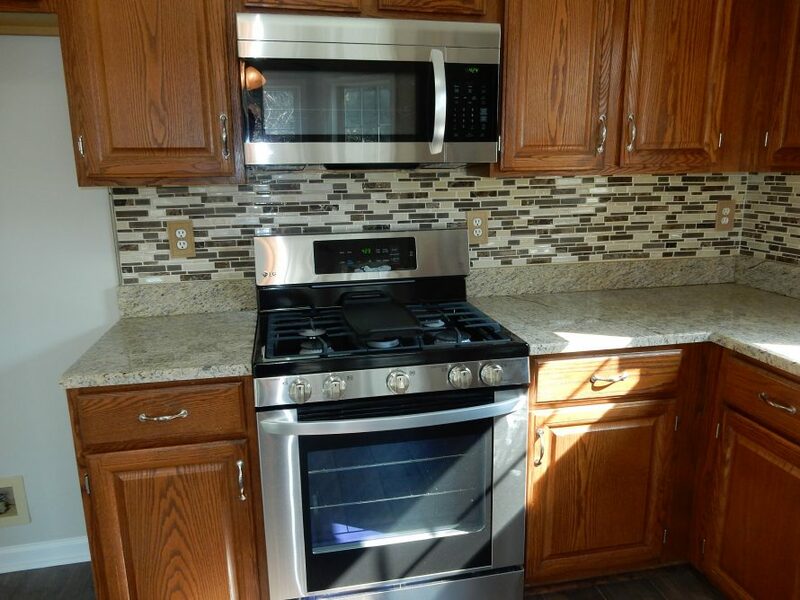 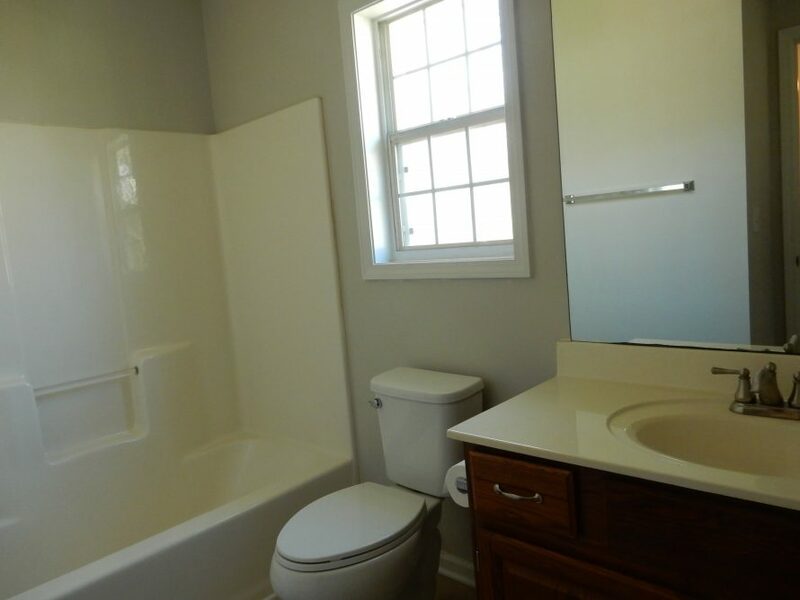 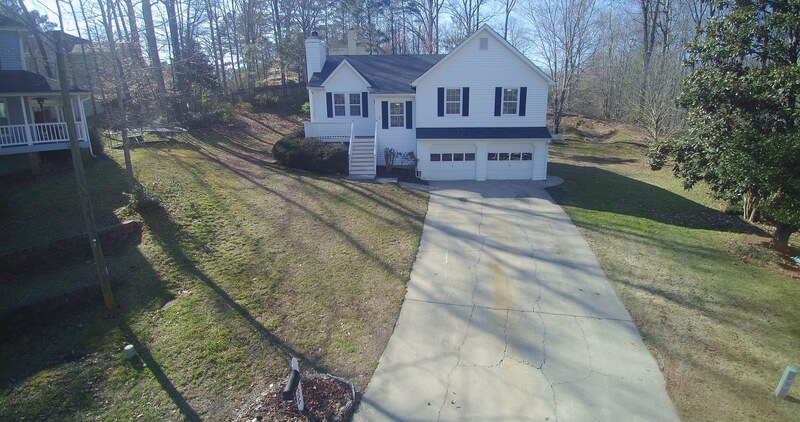 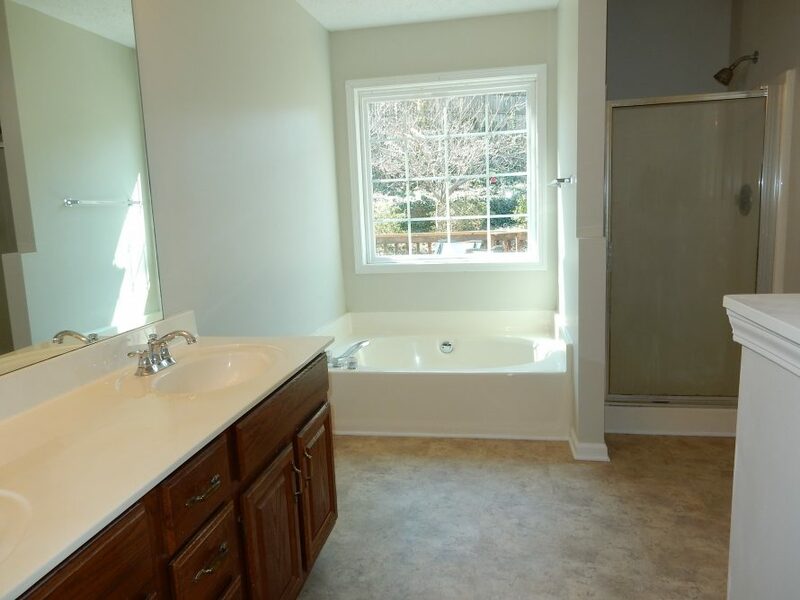 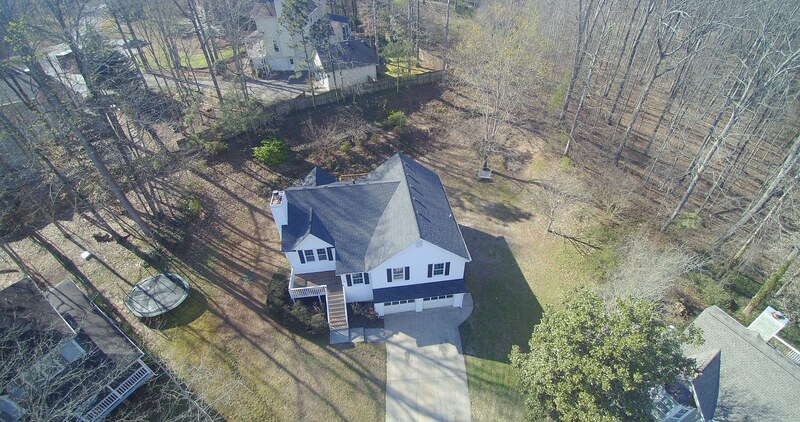 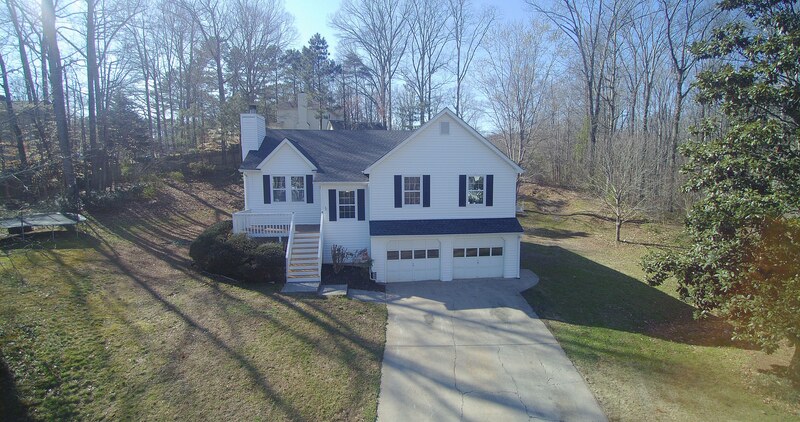 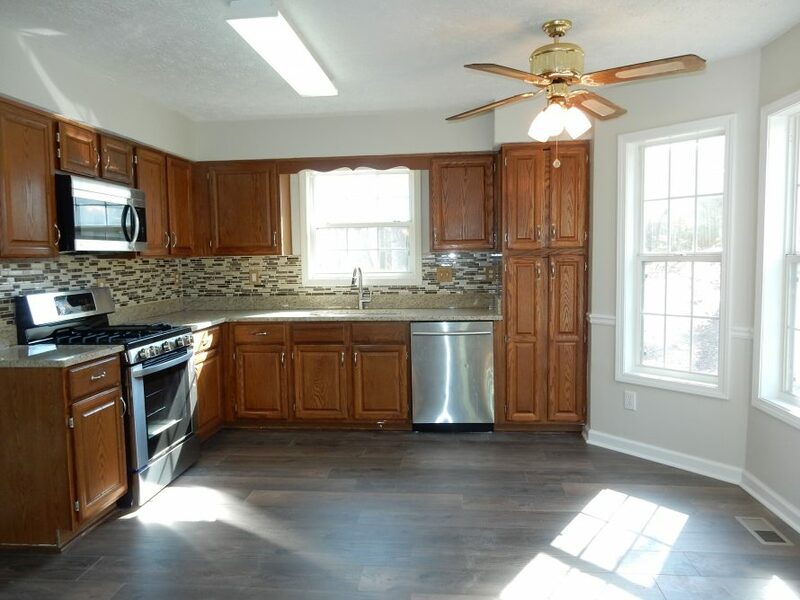 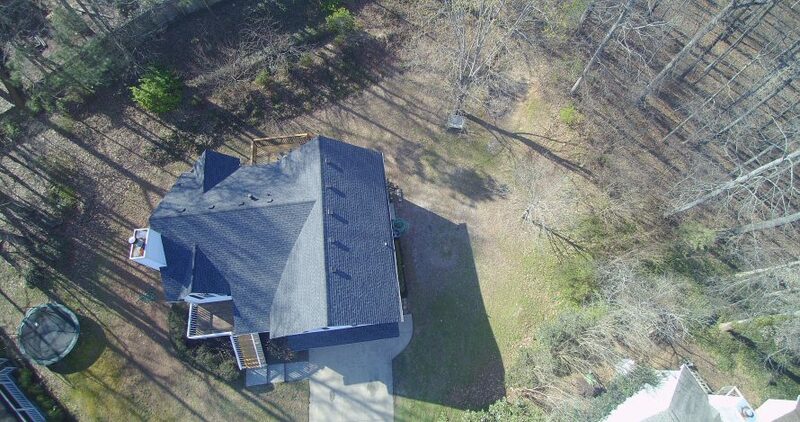 Spring into action to see this newly renovated home with a finished basement! 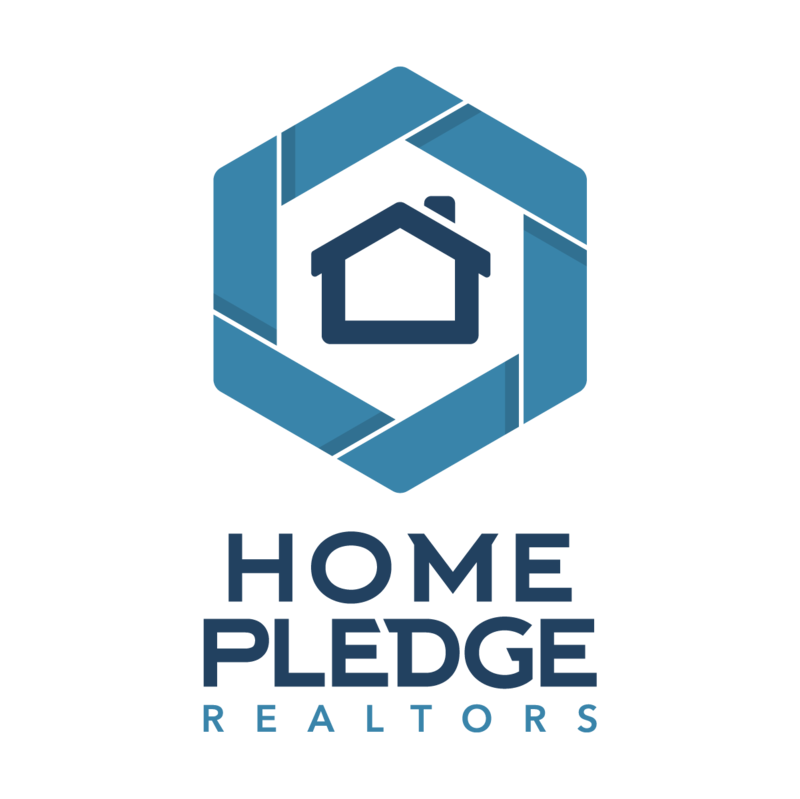 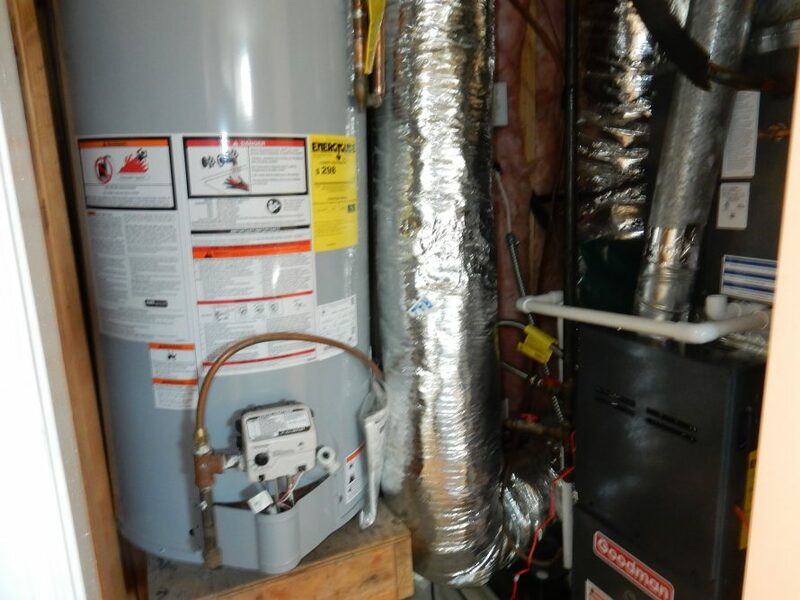 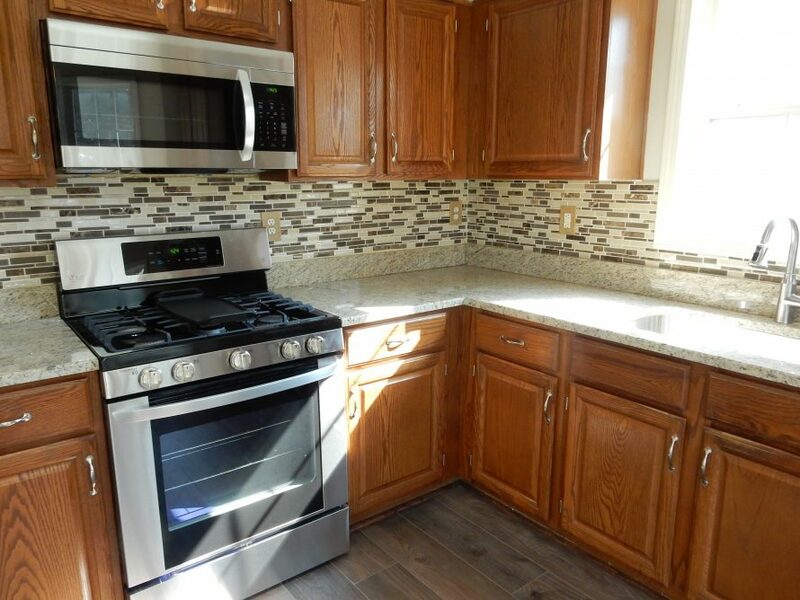 New granite kitchen counter tops, stainless steel appliances, water resistant laminate flooring, pad/carpet, architectural shingles, epoxy garage floor finish, paint, most windows and doors, toilets, 2 garage door openers, H/AC units, gas water heater and more. 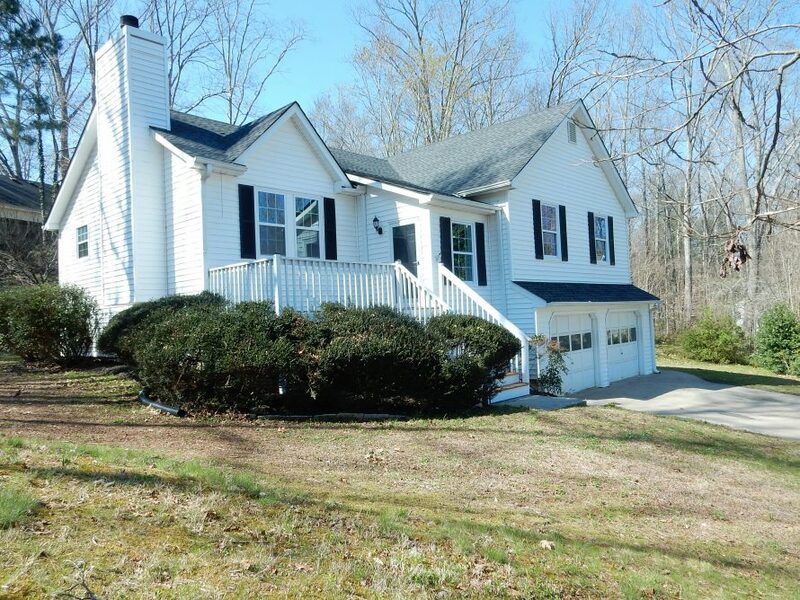 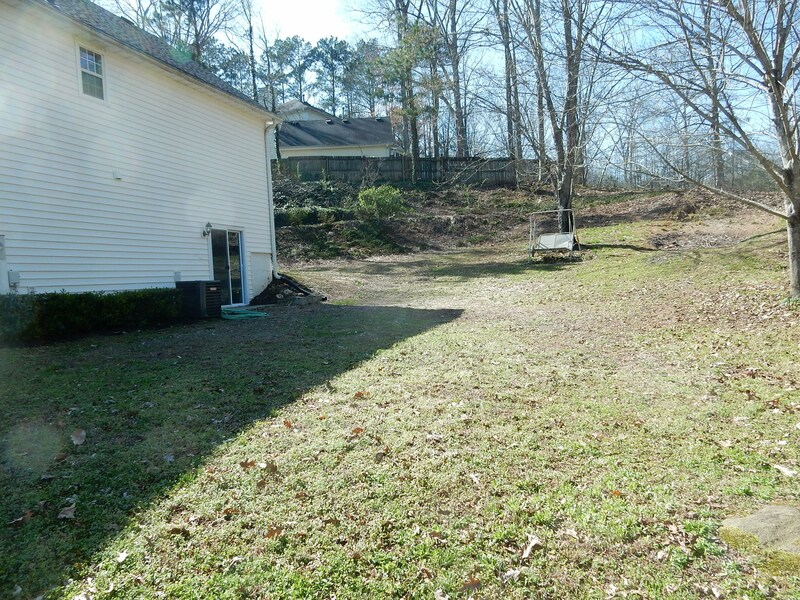 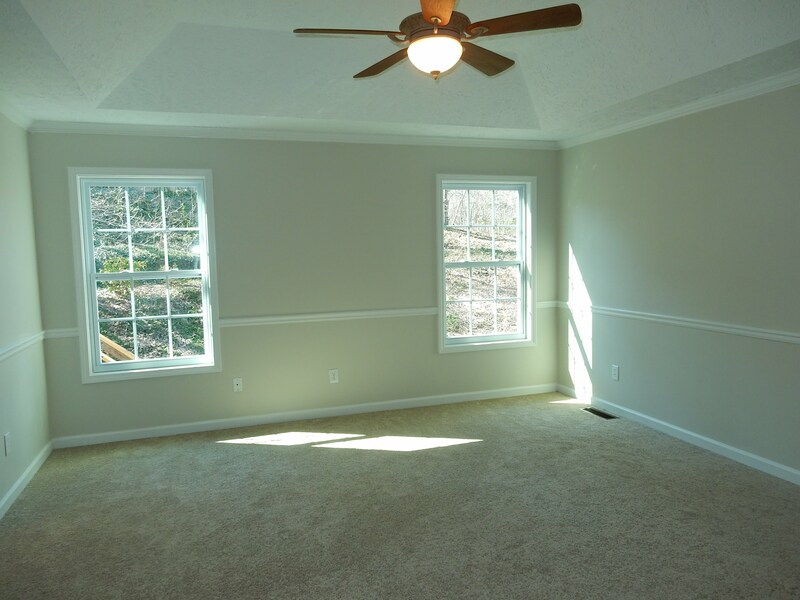 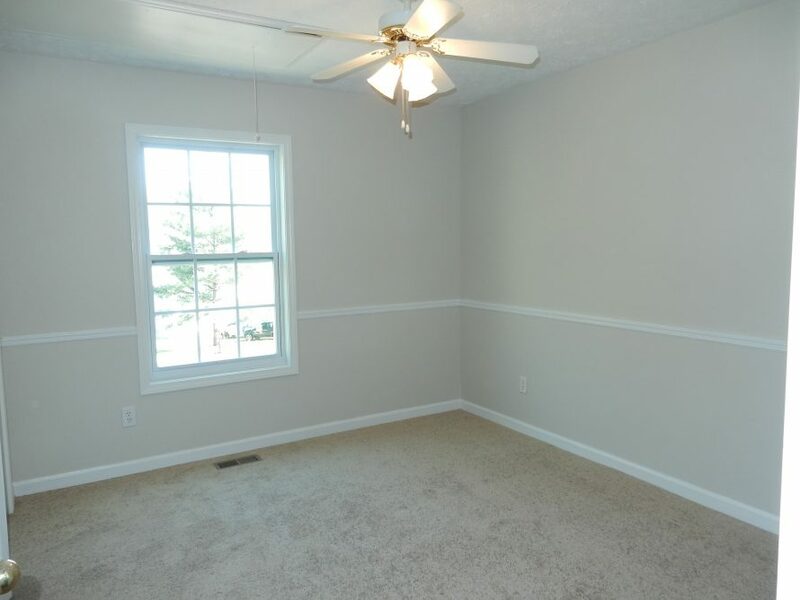 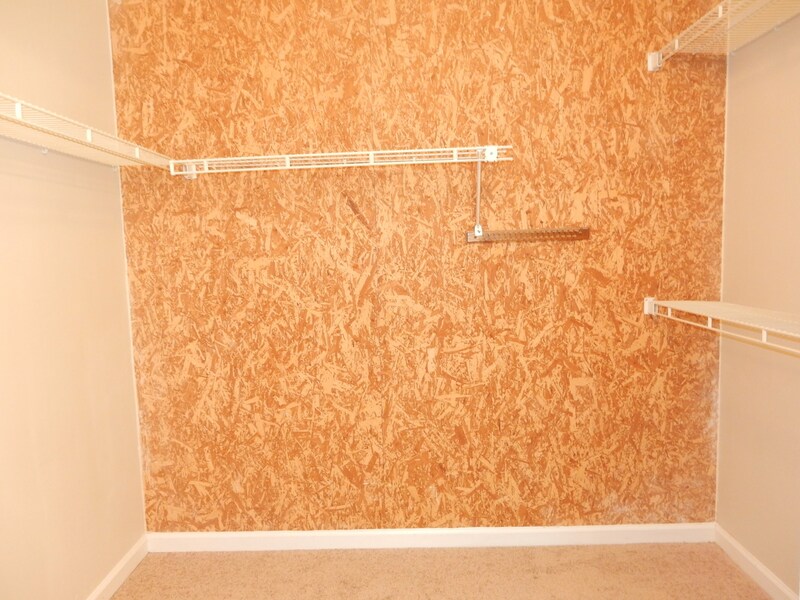 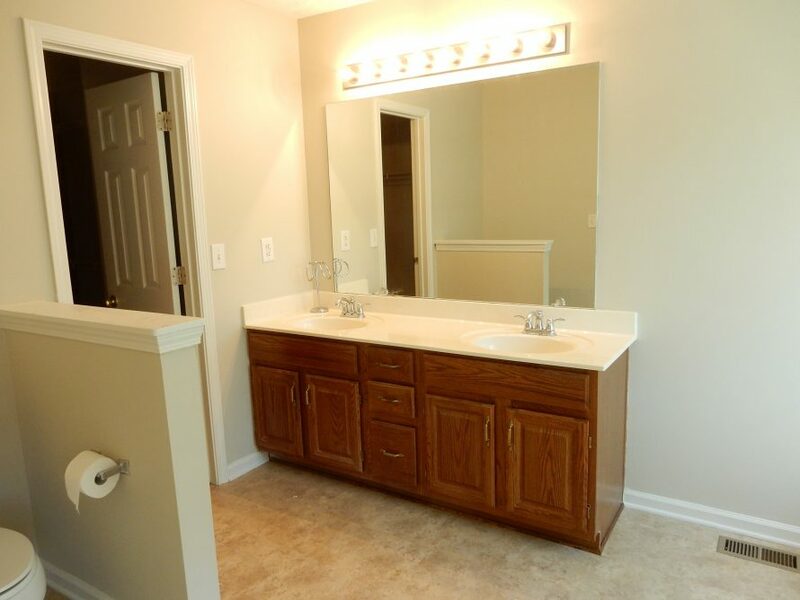 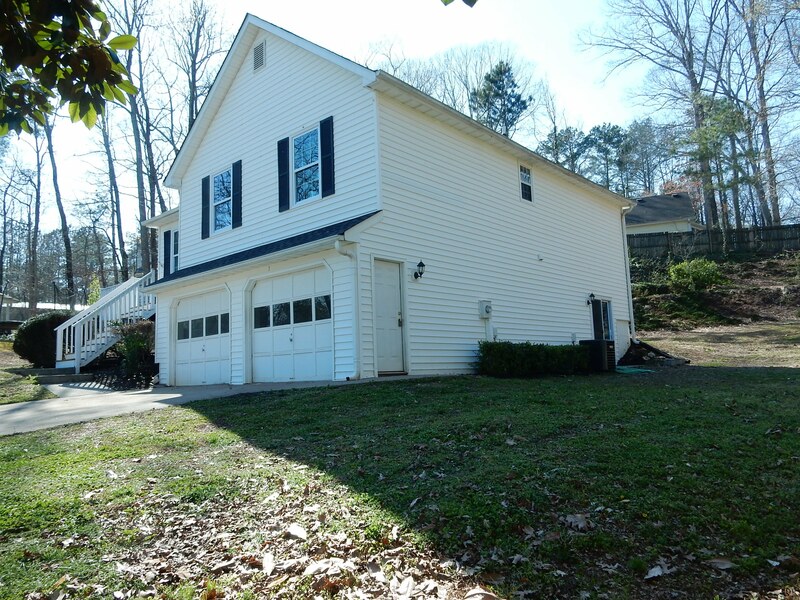 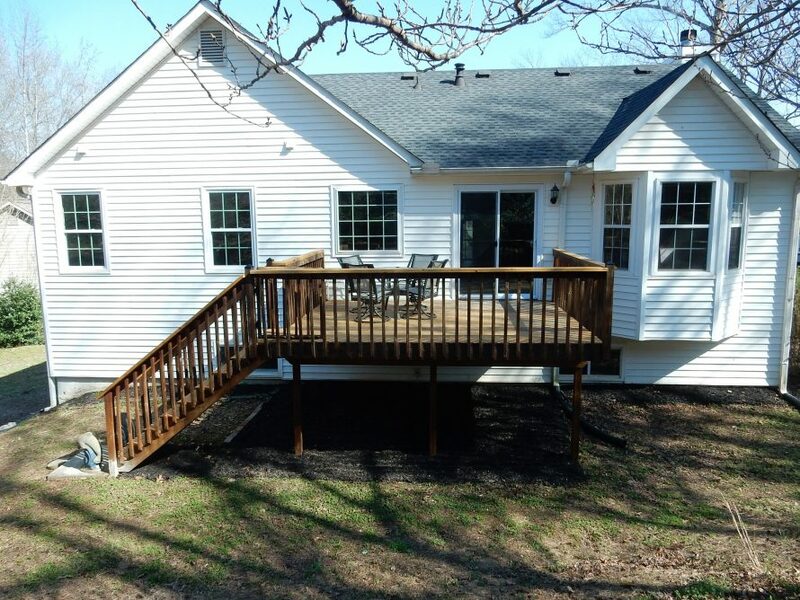 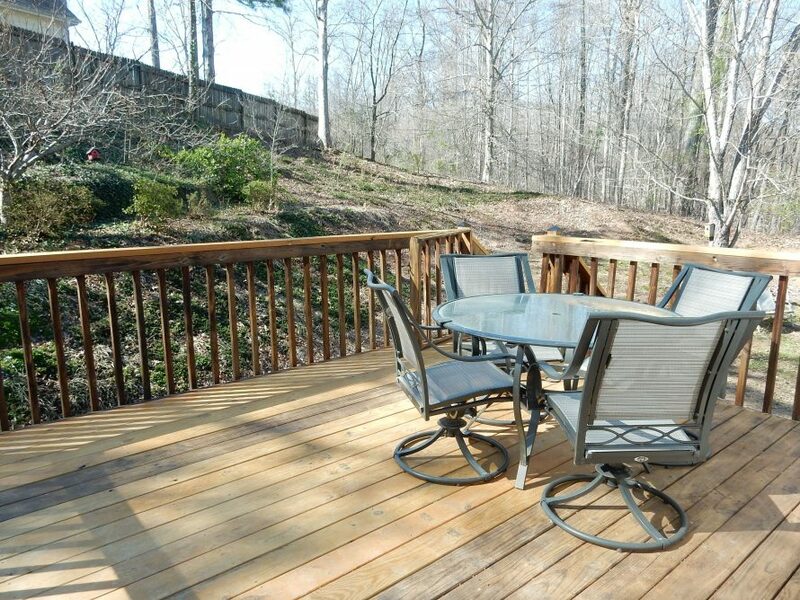 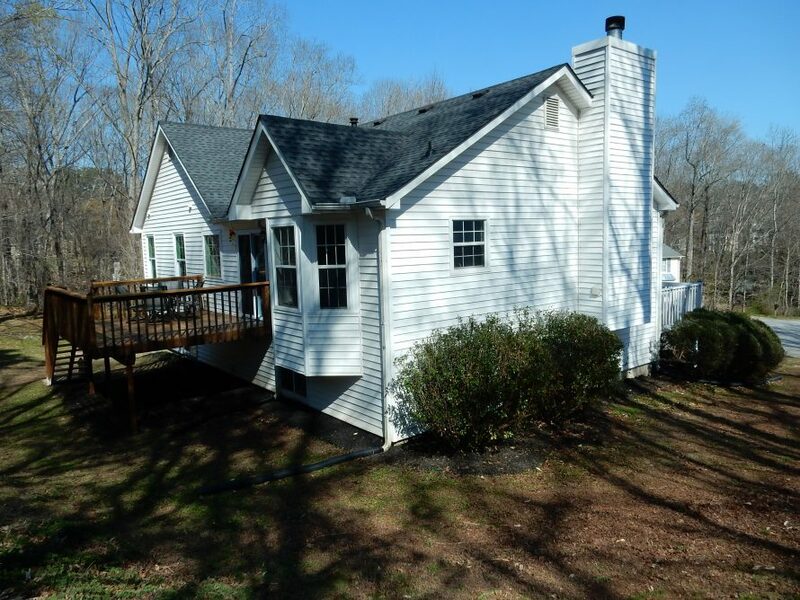 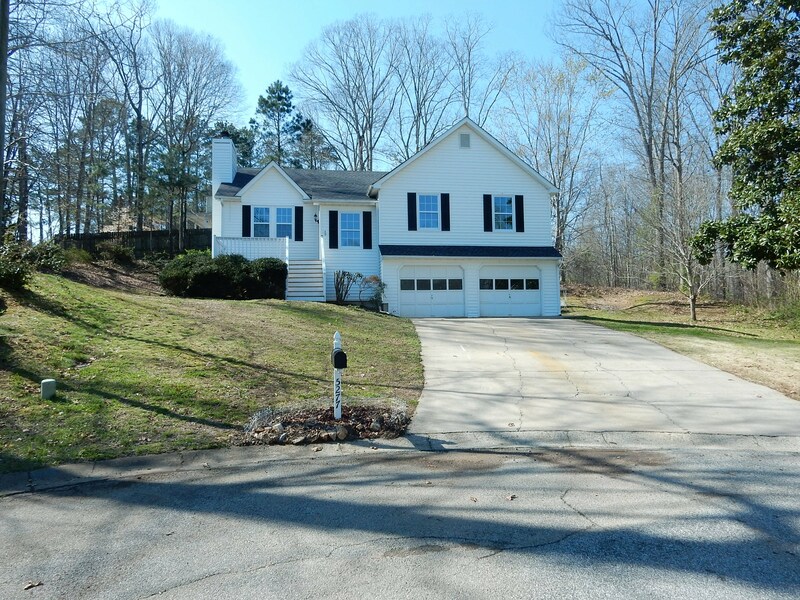 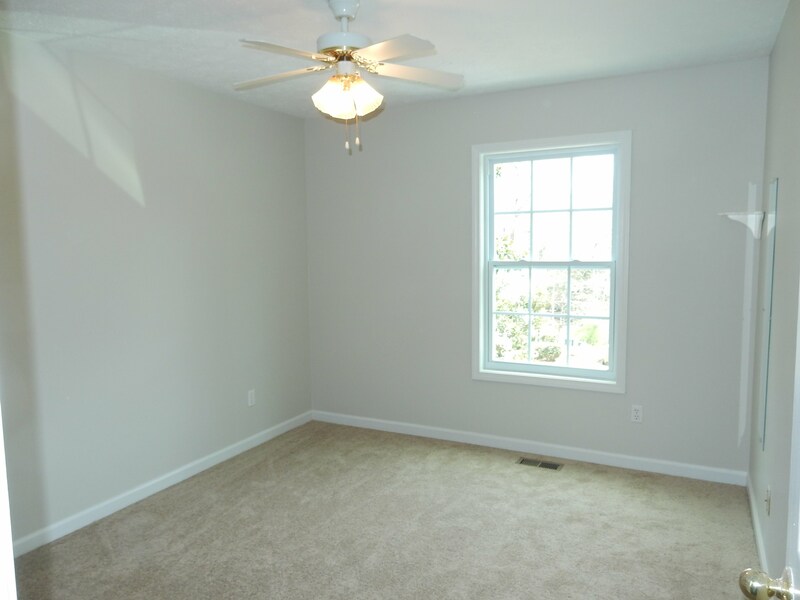 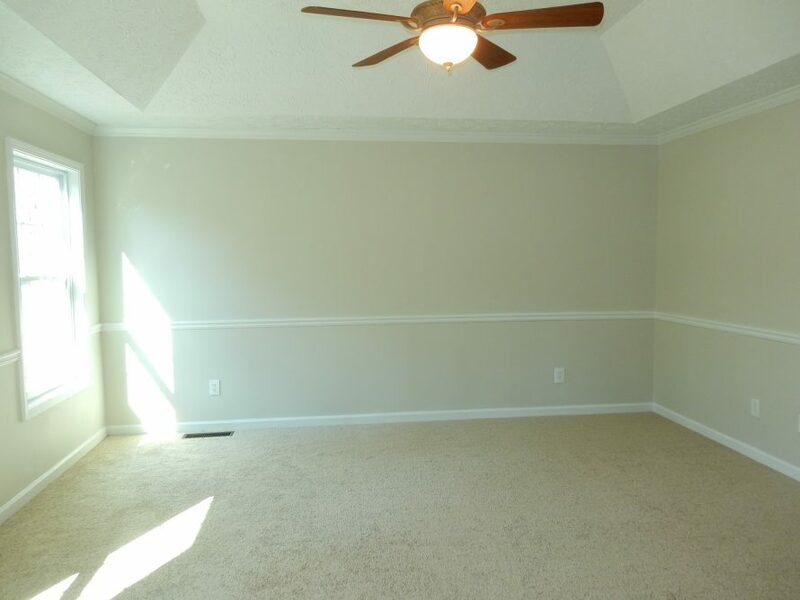 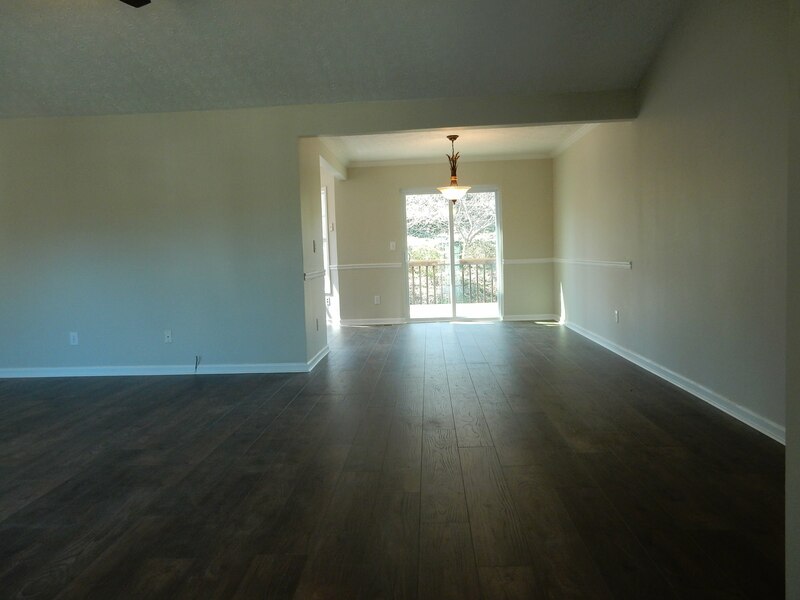 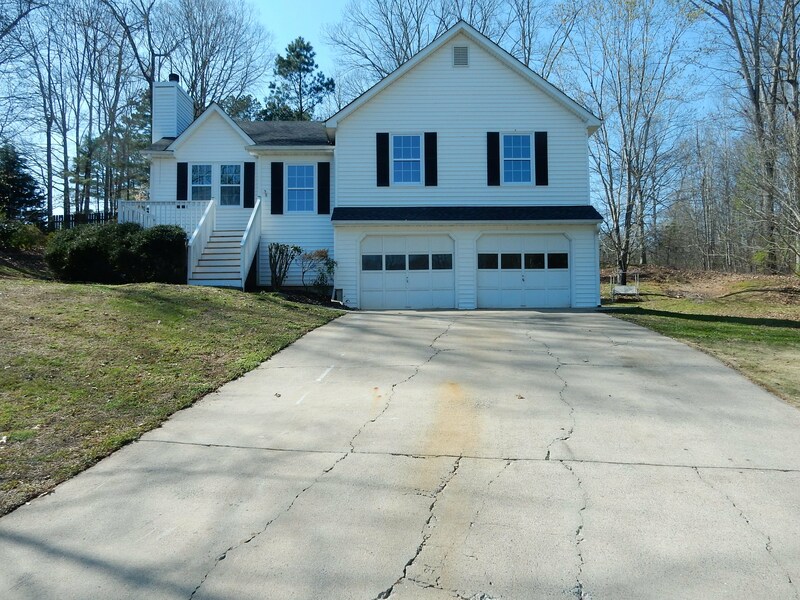 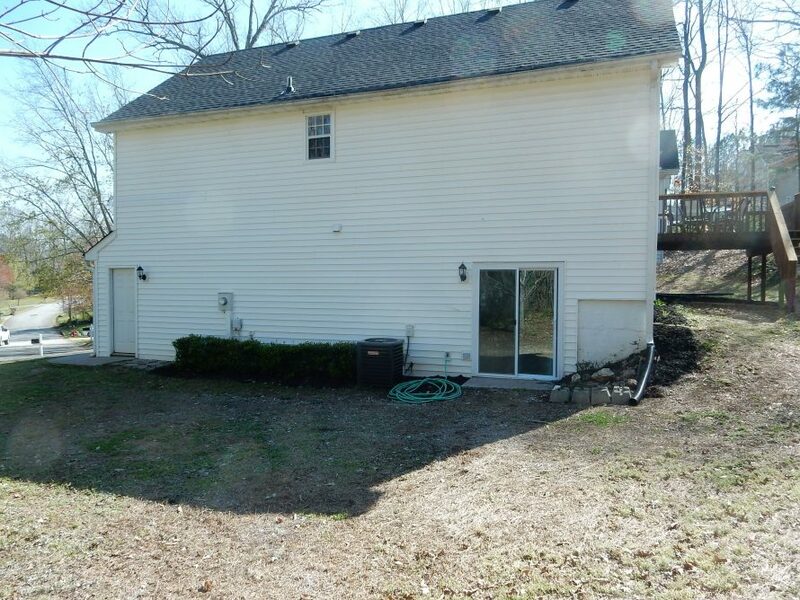 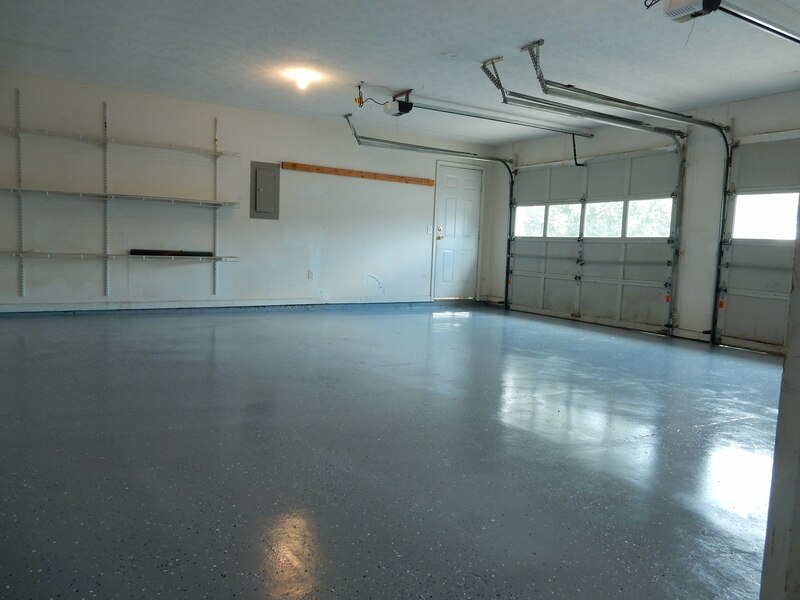 Front and back decks, low maintenance vinyl siding and on a .39 acre quiet cul-de-sac lot.